How can you tell if bad breath is an ongoing, chronic problem? The first hint is the duration. A chronic problem, no matter what it is, means that it is long-lasting, difficult to eradicate and is constantly recurring. If that describes your situation with bad breath, then chances are it is having a negative effect on your life. Dr. Miller and his staff really understood what I was going through for the last 10 years with my horrible breath problem. I know I was not the easiest patient, but they were kind and patient throughout the time I was there. I must admit, I never truly believed my bad breath could be cured. I had looked everywhere, tried every product available, and even traveled to Toronto and California. But every breath center failed at curing my bad breath. Until I came to see you. 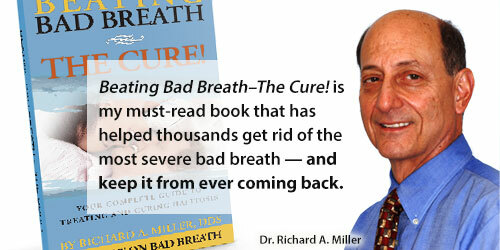 Your breath counselor was kind and knowledgeable on the phone and assured me that you could cure my breath problem. Your tongue rejuvenation and attention to my gums did the trick. My readings went from severe bad breath to no odor. I just wanted to let you know that I could not be happier. If any of the signs or symptoms above describe your situation, it is very possible you have chronic bad breath. 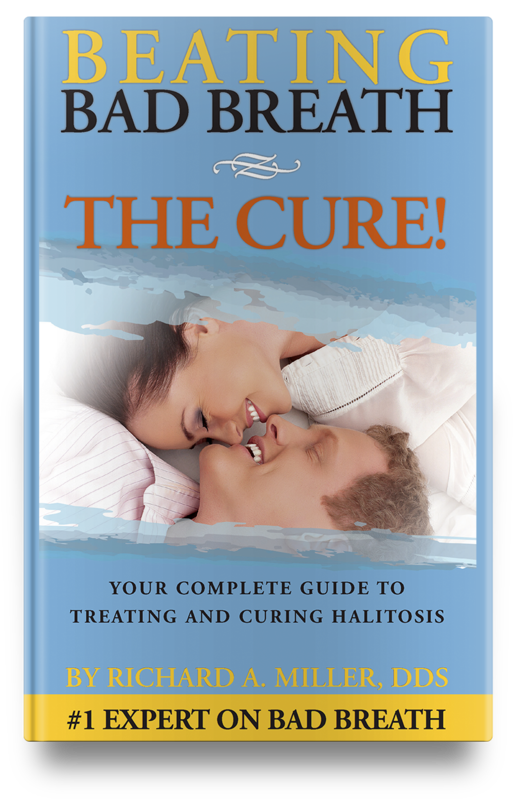 The good news is that even the most severe cases of chronic bad breath and halitosis can be completely resolved with the Total Cure treatment.